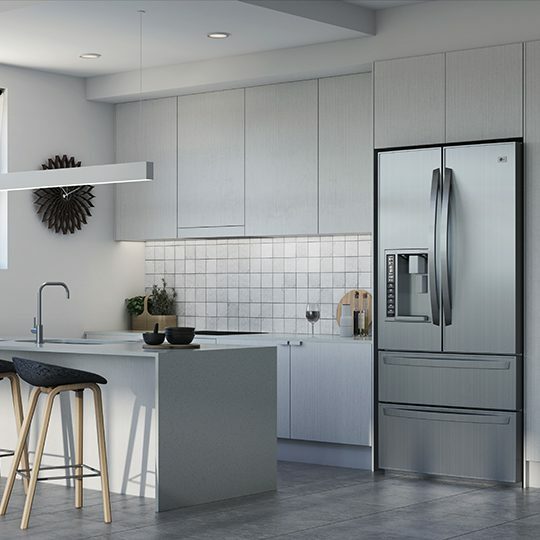 Contemporary and stylish design set in a well-connected and established hub, Curio has access to every lifestyle amenity imaginable. It would be hard to imagine a more idyllic place to live. Emphasising space, light and contemporary style, each apartment is superbly crafted to embody luxury and comfort, designed to deliver the ultimate in idyllic living. 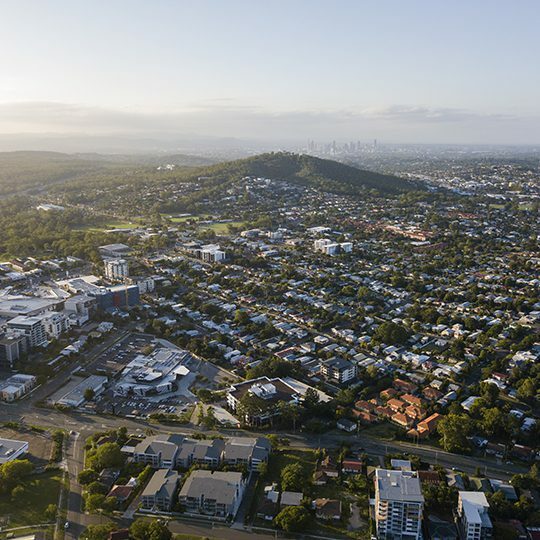 Upper Mount Gravatt is one of Brisbane’s most leafy urban fringe locations. 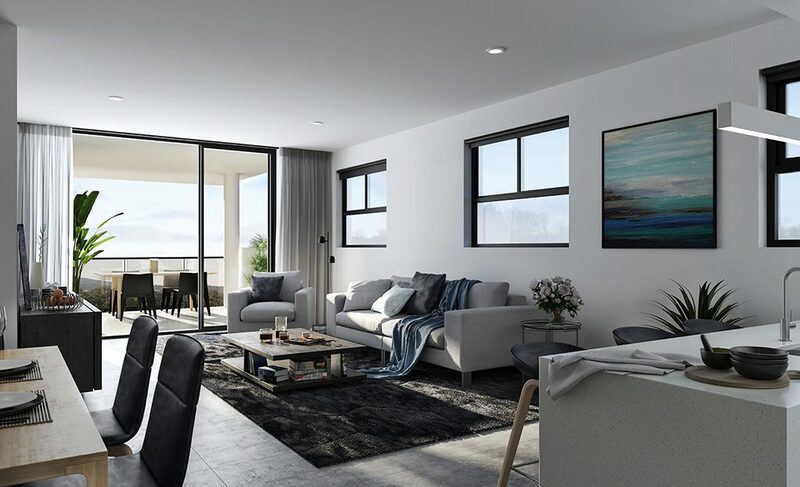 Identified as a lifestyle suburb, it is designated as a key principal centre for southern Brisbane and will become one of the city’s most significant growth areas. 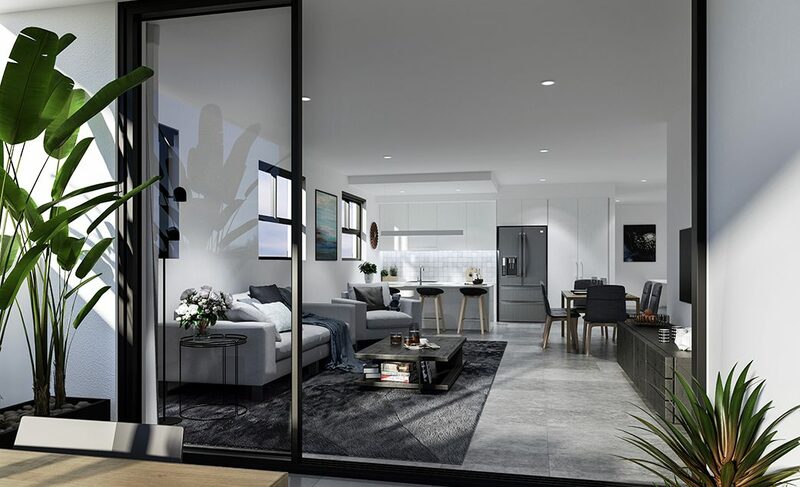 Classic neutral styling using the highest quality luxury finishes and fixtures, coupled with every amenity you could possibly need right at your door, will ensure these distinctive apartments continue to satisfy discerning residents and investors for many years to come. 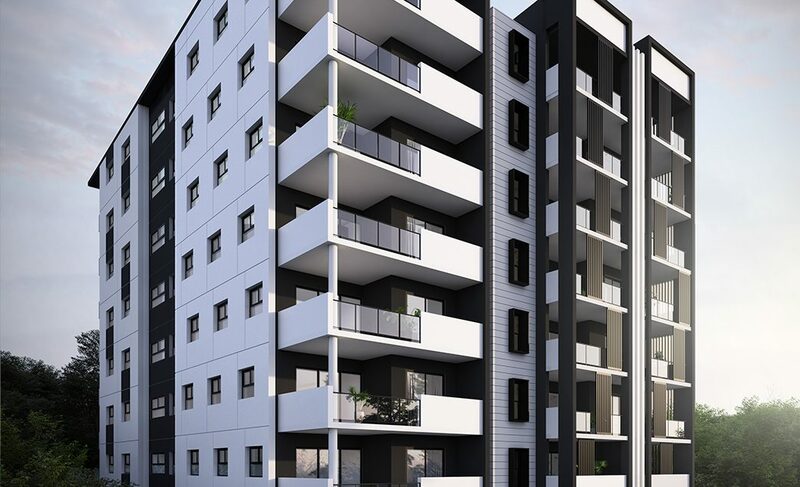 On a rapid growth trajectory with a thriving $162 billion economy and by 2031, Brisbane is competing on the world’s stage as a major capital city, ensuring it’s positioned to lead the residential property cycle in Australia over the next five years. 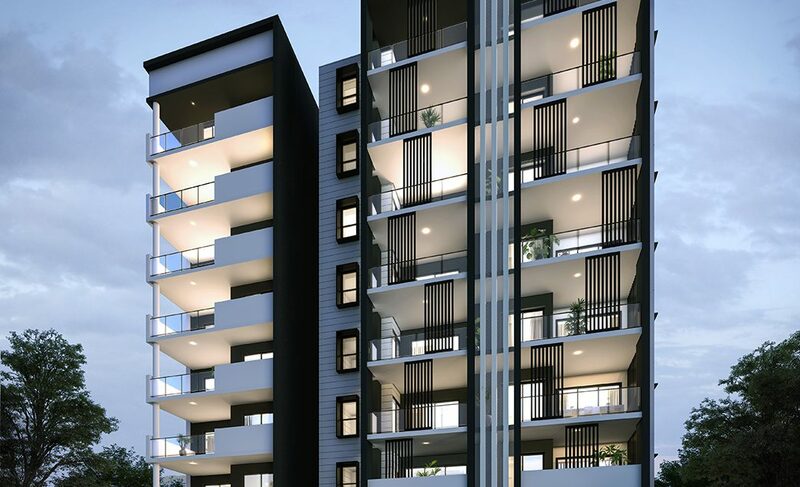 Changing demographics towards a younger population with increased financial capacity and a preference for convenience is driving demand for apartment living in Upper Mount Gravatt. Both rents and yields for apartments in the area are outperforming houses. With an extremely high walk-score and exceptionally well connected to major infrastructure, Curio’s superior position includes easy access to Westfield shopping and entertainment precinct, Griffith University campuses, sports clubs, schools, south-east busway, employment hubs, an expanse nature reserve with bush walks and bike ways, and so much more. With a focus on functionality and style, Curio’s superior planning and innovative design have led to the creation of spacious apartments. Generous ceiling heights and large architectural windows and doors promote natural light, a feeling of space and capture spectacular green and leafy suburban outlooks with a mountain backdrop. 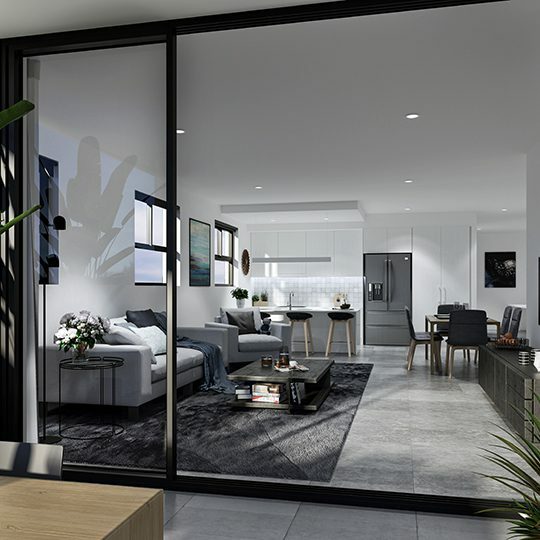 Open plan interiors spill out to expansive and private balconies that perfectly complement Brisbane’s climate with the definitive space for entertaining family and friends. 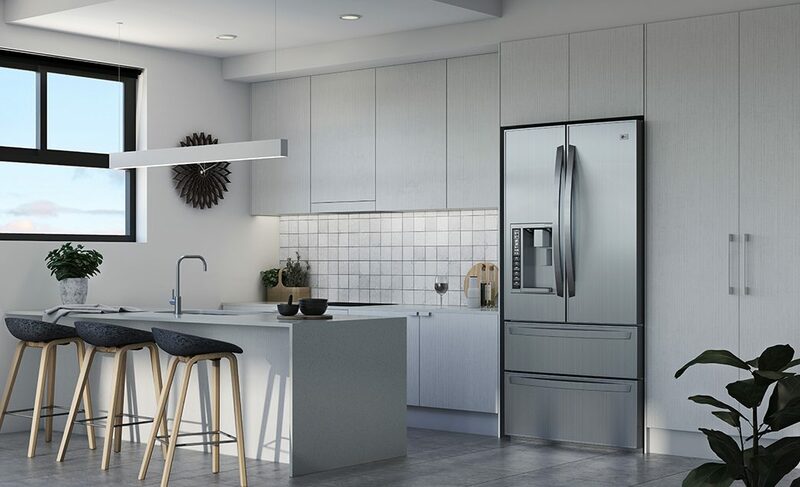 Inside flawless designer finishes and quality appliances create the perfect space to enjoy sophisticated living. Clever use of space creates abundant storage solutions and separate internal laundry. Carefully considered planning ensures a luxurious feel. 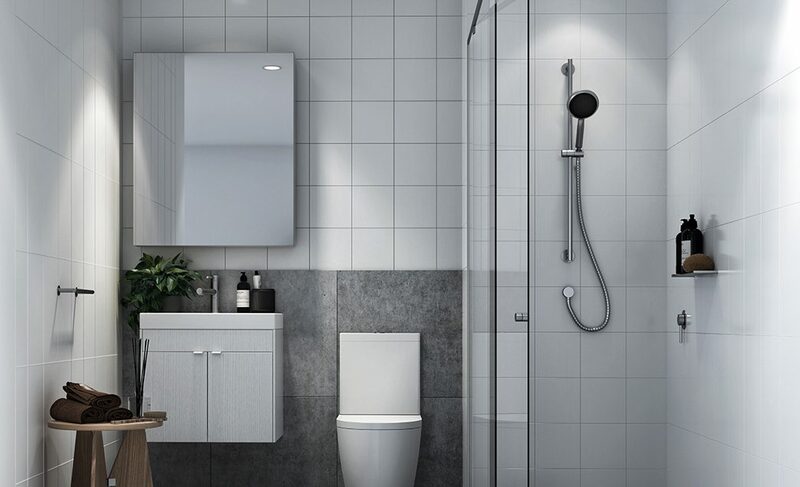 Impeccable and effortless style including full height tiles, stone benches, combine to offer the latest in sophistication. Living at Curio means quick access to untold entertainment possibilities. A 5-minute stroll will see you in the heart of Westfield Garden City which boasts a dining precinct, cinema and entertainment facilities. The recreational precincts of South Bank and Woolloongabba are a stone’s throw away with their array of theatres, galleries and museums plus cafés, bars and restaurants. For outdoor lovers, nearby nature reserves are a top spot for bush walking, trail running, mountain biking and picnicking. 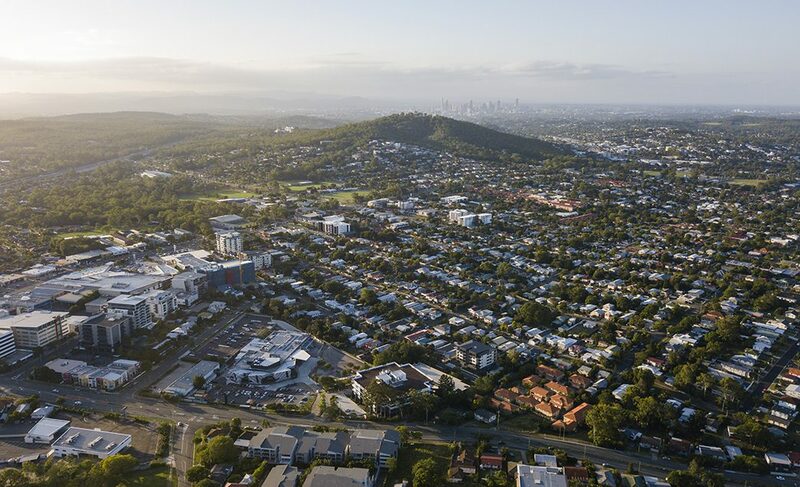 Its leafy suburban surrounds and diverse employment and education options has rightly earned Upper Mount Gravatt its reputation as a highly sought-after location. And when you live at Curio you will have everything you need within easy reach, and more time to do the things you love.